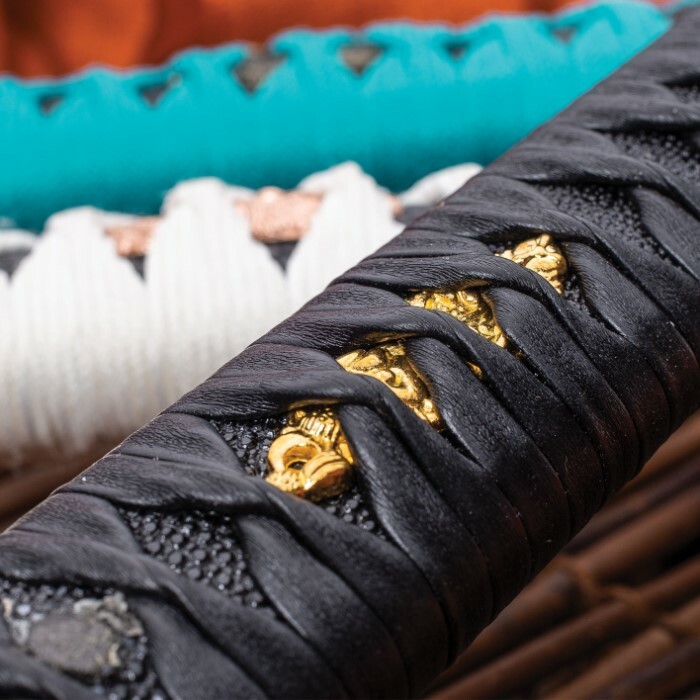 A new high-quality sword delivered right to your door every month! 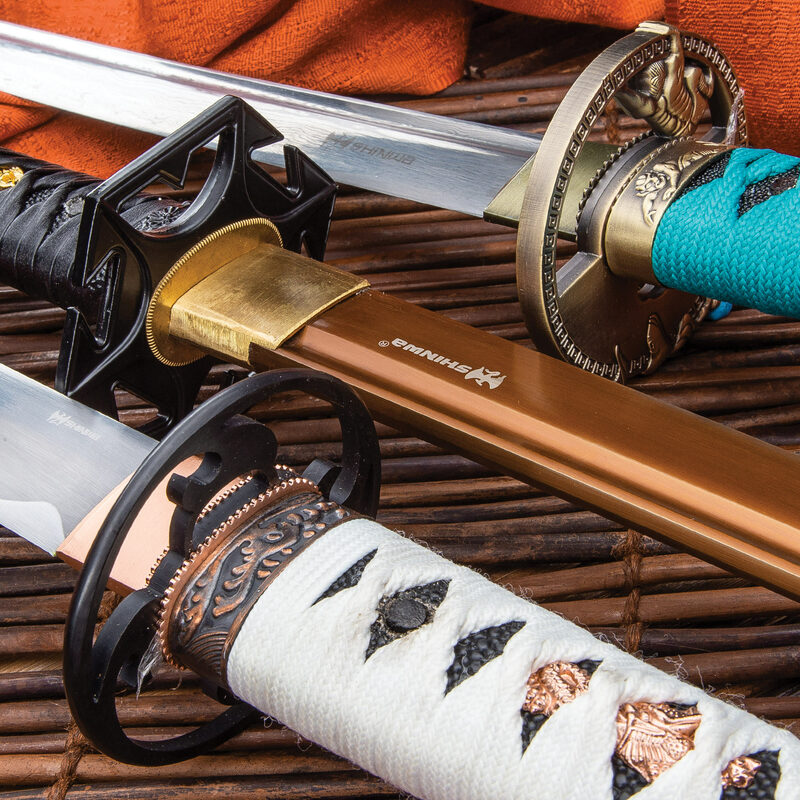 Swords + New One Each Month = AWESOME! I guess this is alright. 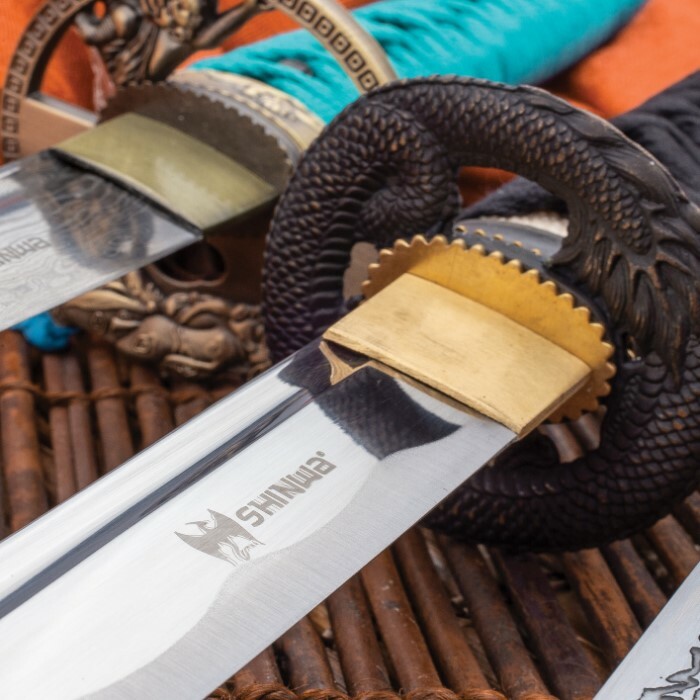 I was actually expecting some type of samurai sword since that is what you advertise in your pictures, not tactical military swords I'm not really into. It was a disappointment after waiting nearly ten days for it to get delivered. The sword and "tanto" initially are good weaponry, but not what I signed up for. BUT, I will keep on to see what comes. I’m someone that likes collecting swords and various other weapon replicas and I was honestly super impressed with the first sword that arrived. 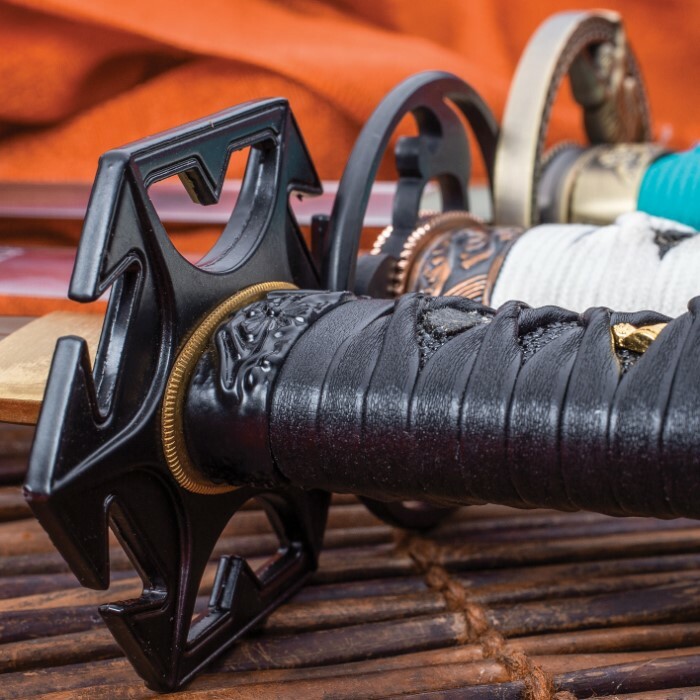 Everything on it is very nicely put together and there are no blemishes on any part of the sword. I’m happy that the sword is full tang and has some nice weight to it. I have many Japanese swords from this company and they are all my favorites due to the quality and variety of looks. 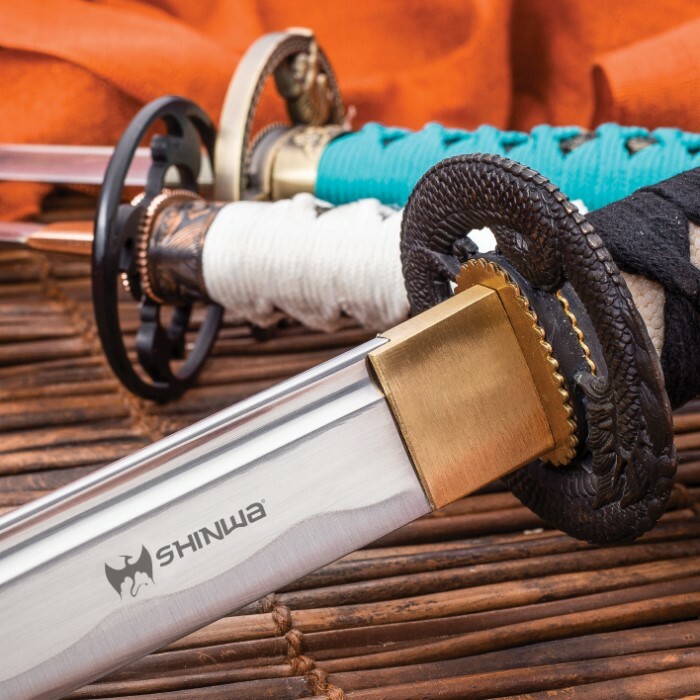 I look forward to the next sword that arrives and I definitely recommend for anyone that is skeptical to try this out. 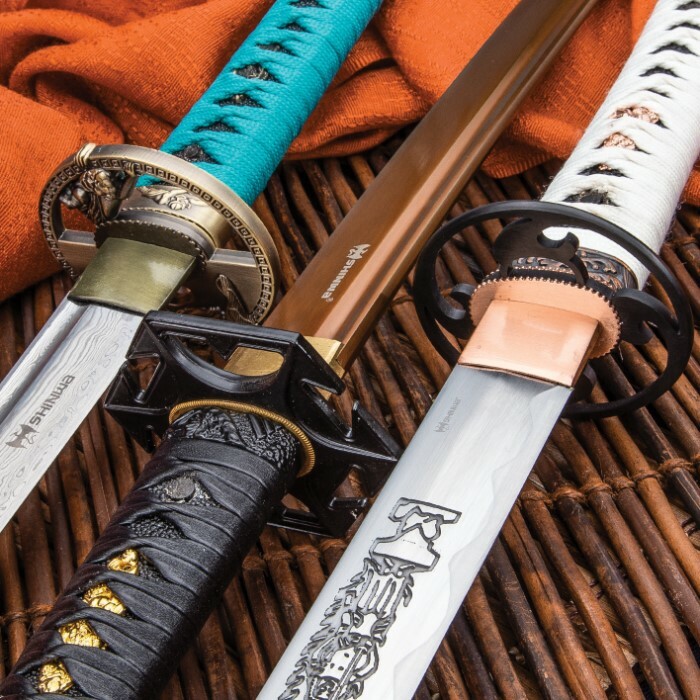 I was very skeptical when I opted to subscribe, especially considering the numerous amount of cheap swords on the site. All my fears were tossed to the wayside once my sword arrived however! The sword I received was not only heavier than I expected, but came with a great edge and keen eye to craftsmanship. Be warned however, if you have difficulty with FedEx being able to deliver on time as I do, opt for express shipping. I received my first sword today and am impressed. 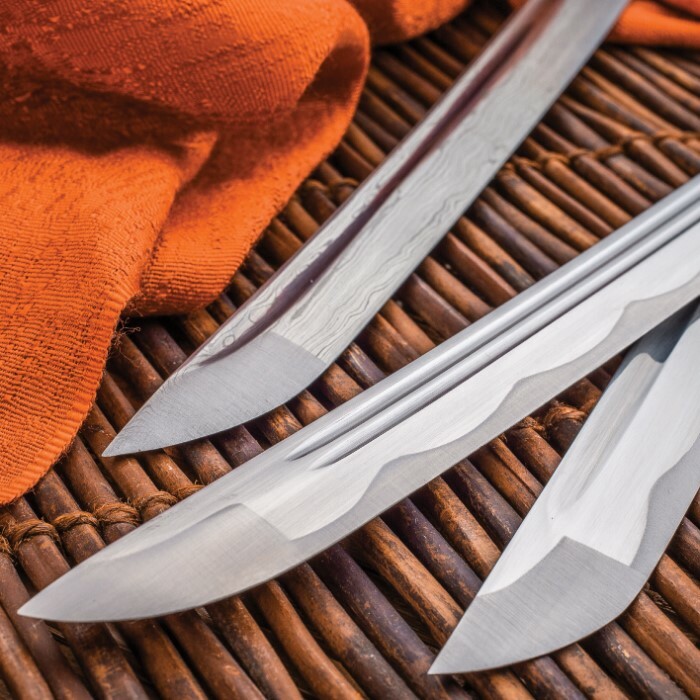 Sword is currently selling for $90. Good value so far and very nice sword. I took advantage of free shipping code for first month. No regrets so far! I would recommend giving it a try for a couple months to see if you think it is worth it for you!